So as a German Search Marketing Executive I have decided to examine how Germany’s content marketing strategies compare to the big cheeses? 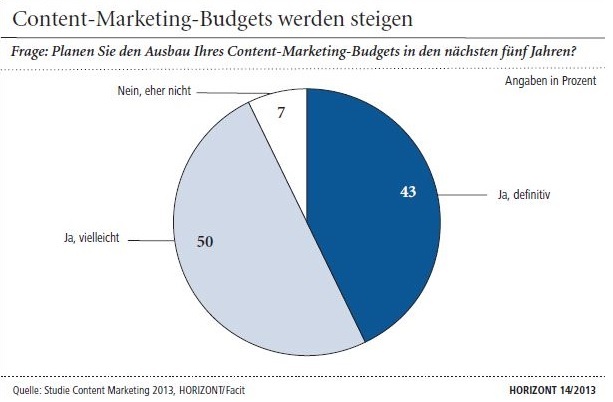 German companies have realised the potential of relevant and high quality content. The focus of German brands in 2013 is to provide customers with useful information and to create brand confidence. 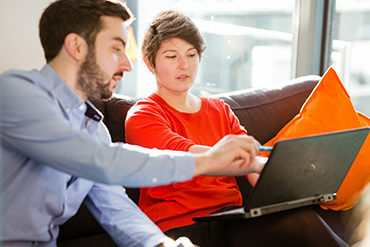 German companies have started to make extensive use of their websites. 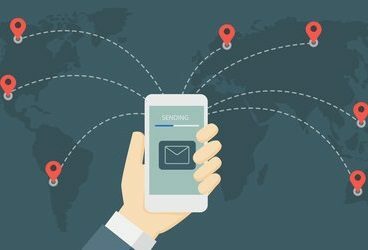 Some companies have moved away from presenting dull product information and have instead established a platform for entertaining and informative content. The baby food specialist HIPP for example offers parents advice on nutrition for new-borns, which answers frequently asked questions via video. Expectant mums can also take advantage of the sites pregnancy column, which offers a weight calculator, a pregnancy calendar and tips on how to eat and stay healthy during pregnancy. 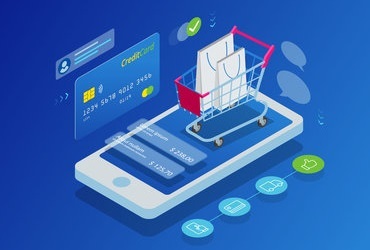 Social media strategies are nowadays indispensable and user generated content is becoming increasingly important, as it allows a brands target group to interact. 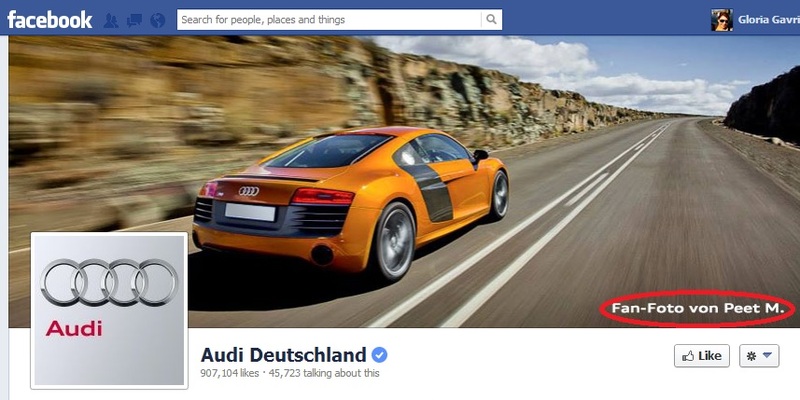 The German drugstore chain dm offers regular competitions, product tests and surveys on its Facebook page and the automotive giant Audi involves its target audience actively, by posting their favourite images of Audi owners. Industry experts have realised the importance of high quality content. In an age where information is currency, your target audience repays you for your valuable and interesting content and becomes your best brand ambassador. WordPress is the leading content management system for blogs. 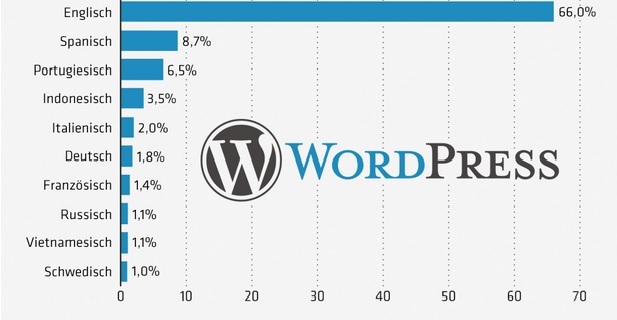 More than 66 million websites are currently operated by the blog system. The fact, however, that only 1.8% of the blogs are in German as opposed to the 66% of English blogs, shows that Germany lags behind in blogging. The Spanish and Portuguese-speaking countries, even Indonesians and Italians are blogging more than the Germans. We Germans are sceptical thinkers, we like our data privacy and our journalists dont like social media. No one said it would be easy but there is great potential in Germany for marketing and sales to take advantage of the digital publishing world as HIPP and Audi have demonstrated.